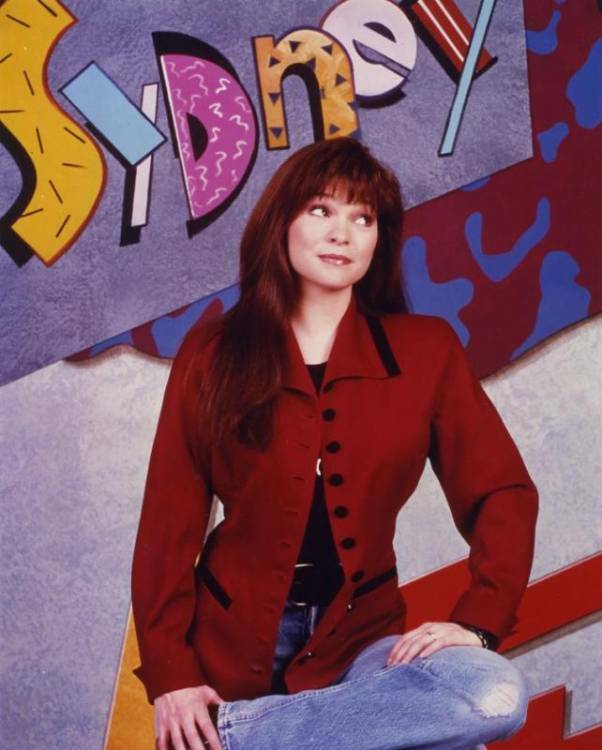 Sydney was a CBS sitcom starring Valerie Bertinelli as a woman who moves her New York detective agency back to her hometown. 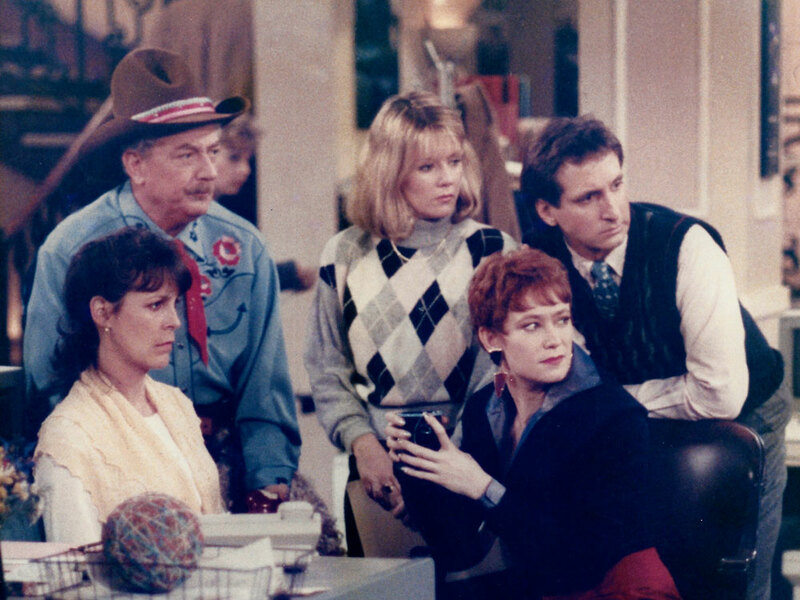 Co-starring Craig Bierko, Matthew Perry, Rebeccah Bush, Daniel Baldwin, and Barney Martin. Billy Van Zandt & Jane Milmore were consulting producers. 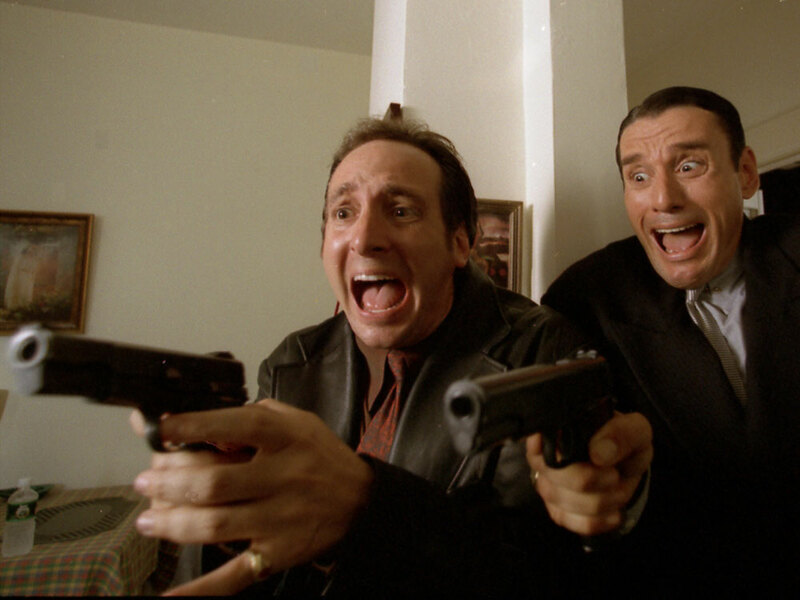 They also guest starred as Father Van Zandt, and Bierko’s fiance Claire.